Trudi Makhaya is a writer, economist and entrepreneur. In 2015, she founded an advisory firm focused on competition policy and entrepreneurship. Trudi has also served as an advisor and angel investor in young companies. She has held non-executive directorships at Vumelana Advisory Fund and MTN South Africa. 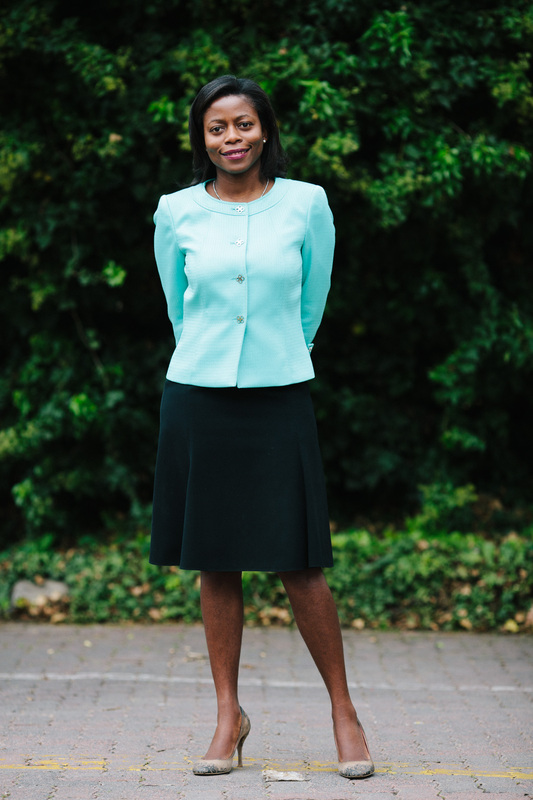 An active public commentator, Trudi is a columnist for Business Day and Acumen. She has also published academic journal articles on competition economics and policy. Trudi holds an MBA and an MSc in Development Economics from Oxford University, where she studied as a Rhodes Scholar. From the University of Witwatersrand, she holds an MCom in Economics, an honours degree in economics and a BCom in Law and Economics.